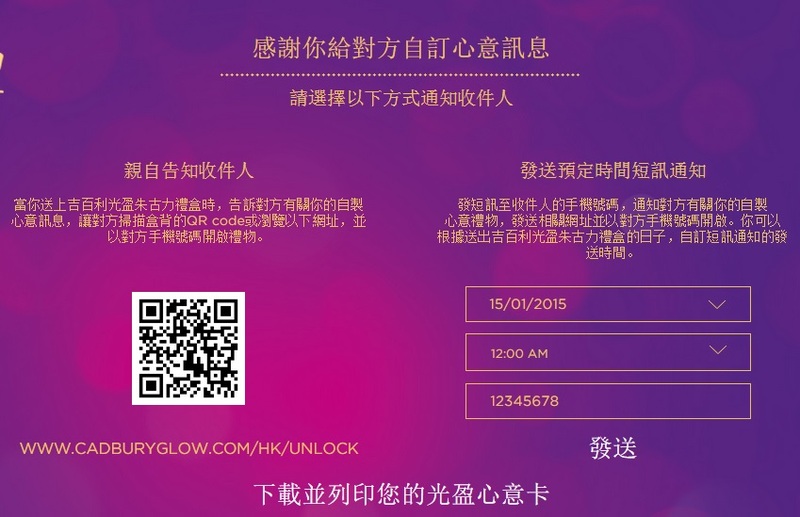 Mondelez International has launched premium chocolate brand Cadbury Glow in Hong Kong. Hong Kong is the third market in the world in which the company has unveiled the brand, after India and Singapore where the brand was launched in November. 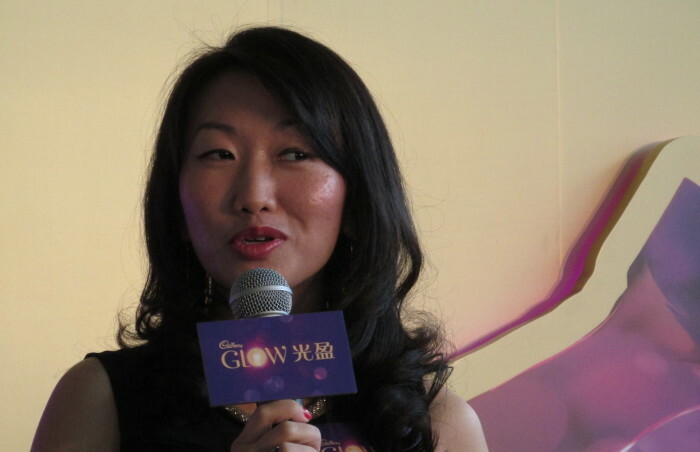 “We decided to start our global launch of Cadbury Glow in Asia because it’s fast-growing in terms of consumer affluence and people are increasingly open to international influence,” Ng Kok Hwee, category manager of countlines and gifting equity, AP Chocolate at Mondelez International, said. 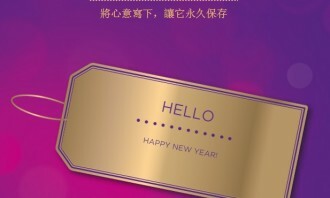 She added the brand’s products are intended for seasonal gifting, which is why the launch comes just before Chinese New Year and Valentine’s Day. Cadbury Glow differentiates itself from other Cadbury chocolate products through pricing and its purple and gold box packaging that opens like a set of doors. To promote its launch, the brand has uploaded a TVC onto YouTube and other digital channels. It will also be aired on TV from 19 January until the end of February. 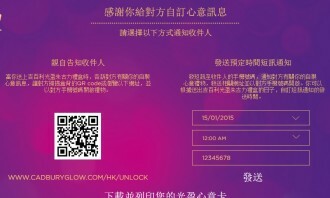 On the digital marketing front, the brand has created a digital hub where anyone, regardless of whether they have bought or received a box of Cadbury Glow chocolate, can send personalised messages in the form of an e-card or customised video to loved ones. A customised video can be created by uploading photographs from your PC, mobile device or Facebook onto the Cadbury Glow website. One option is to send a personalised e-card to loved ones. 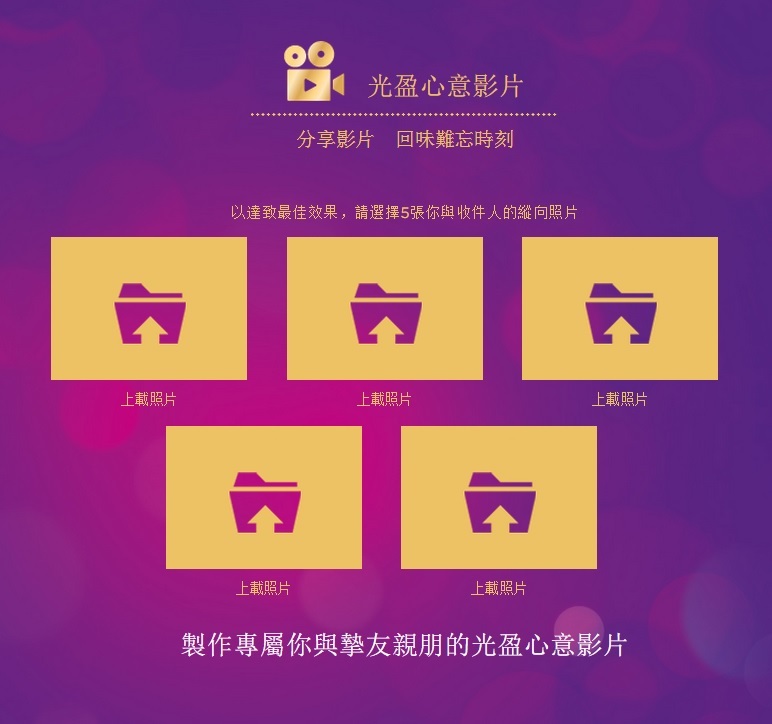 The second option is to create a customised video using your own photos. You can choose to print the QR code or download your e-card or video and send it to the recipient. 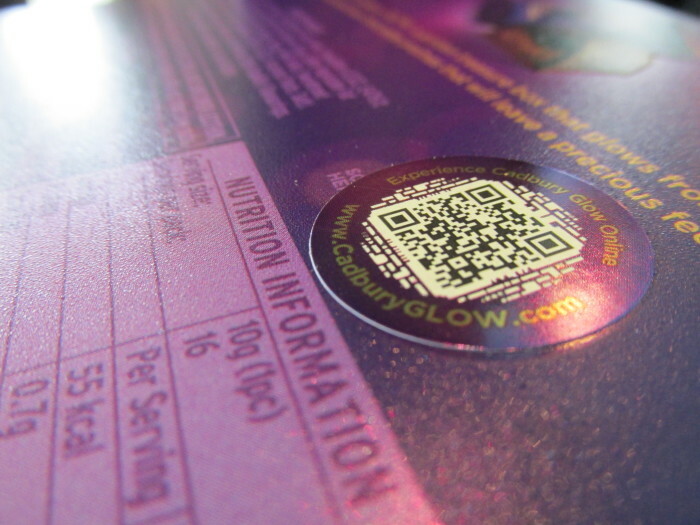 A standardised QR code is also printed on each Cadbury Glow box as an O2O marketing strategy to encourage customers to visit the digital hub. Meanwhile, a video featuring local singer Ivana Wong who describes her relationship with her brother and showcasing her customised video for him will be aired on digital channels in late January. 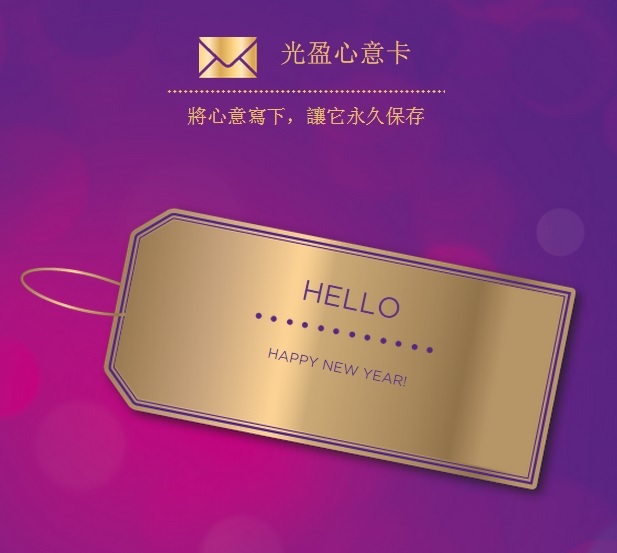 Ng said the personalised digital messages help build the brand’s image as an emotional and thoughtful one. “Our research shows that these customers find gifting as becoming increasingly transactional and they yearn for something more personal. They want to be more thoughtful in the gift-giving process and to make it more meaningful,” Ng said. Dedicated in-store point-of-sale displays in supermarkets and convenience stores have also been set up for the brand’s launch. 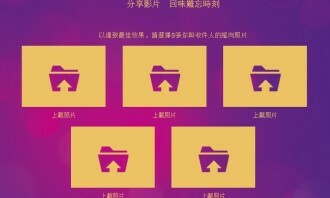 Omnicom Media Group (OMG) has launched Fuse, specialising in branded content and sponsorship, to reinforce OMG's services in Malay..
FCB Bangkok and YDM Thailand looks to create new O2O experiences including marketing strategy design or business solutions which m.. He joined the role in April 2017, as he headed to the brand and marketing team. ..